We are a full service silkscreening and embroidery company serving the greater San José area. Stop by today or contact us for a instant quote. Full Service, Custom Clothing shop with Screen Printing and Embroidery services located in san jose, ca. We strive to create new and exciting ways to make your custom apparel come to life! Custom Screen Printing and Embroidery. Custom apparel from t-shirts, hoodies, hats, polos, and more. With our In House screen print ability, we making your apparel come to life with one stroke of ink! In House Embroidery allows for a quick and easy way to get your company identified professionally! 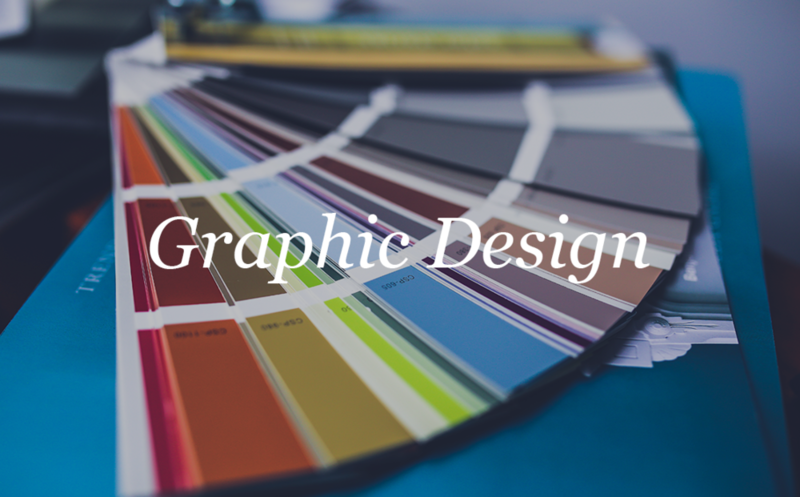 Got an artwork problem or just need your logo refreshed? Our staff will be able to get you dialed in for what you need. 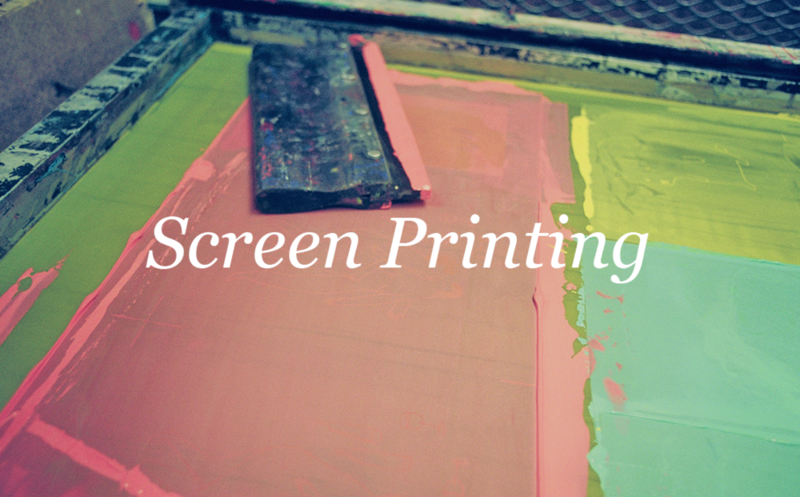 We recently decided to open the doors of our very own company, after years of working in the silkscreening industry. As a lifetime residents of San José we strive to incorporate the unique culture and style of our city into our mix and attitude.